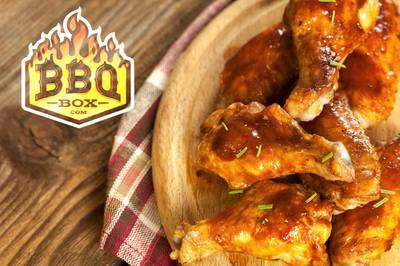 Enter your email address below to receive a notification when BBQ Box starts accepting new sign-ups! 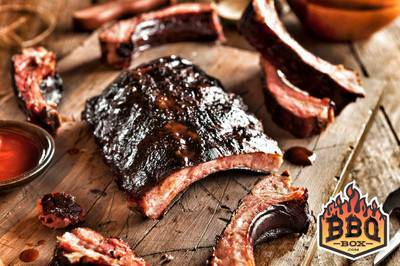 Enter your email address below to receive a notification when BBQ Box is accepting new sign-ups again. We ship between the 25th and 30th of each month. 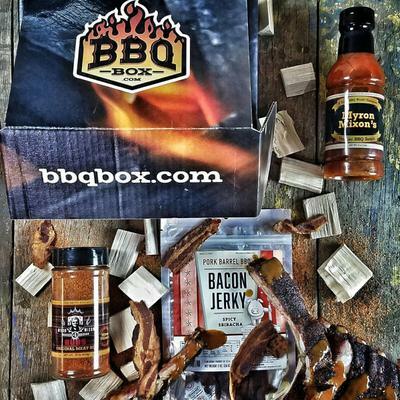 Welcome to BBQ Box, the best monthly subscription for all things BBQ! 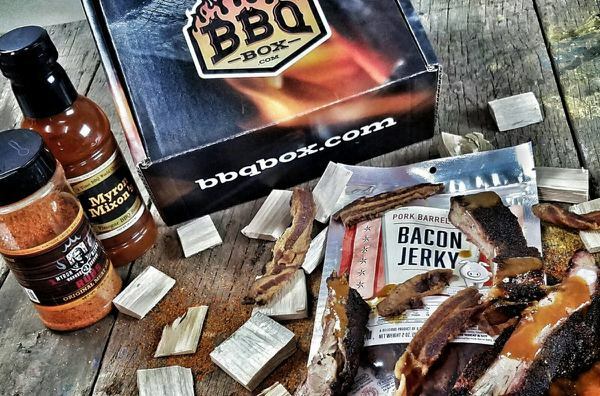 We deliver BBQ essentials to help you create unique flavors that will wow your guests. We also love a good snack, so each month we will send an edible item as well! 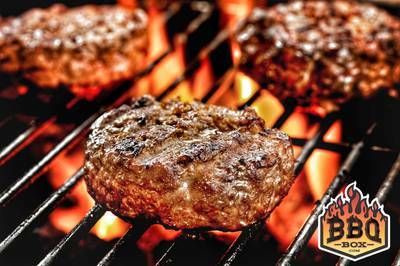 Fire up the grill and let's get cookin'! 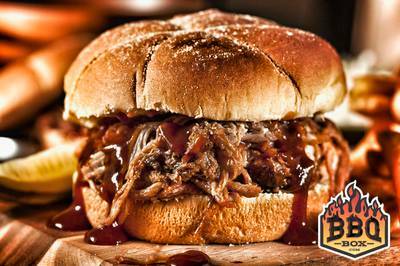 A recipe from "King of 'Cue" himself is also in every box!